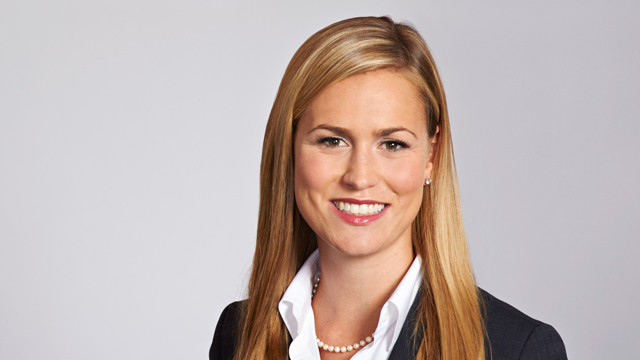 Carey O’Connor is a labour and employment lawyer at Hicks Morley’s Toronto office. She advises public and private sector employers on a wide-range of labour and employment issues, with particular focus on employment litigation, grievance arbitration, and collective bargaining. Carey has extensive experience in civil litigation matters. Within the unionized context, Carey represents employers at grievance arbitrations, collecting bargaining, and at the Ontario Labour Relations Board. She has considerable experience in the hospitality and the healthcare sectors. Queen’s School of Business, B.Comm.